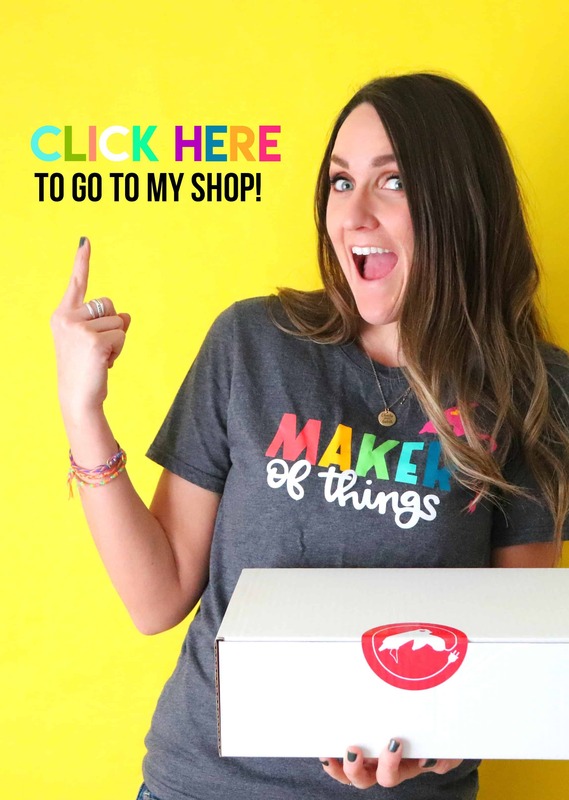 Did you guys know that I work over on the Make it Fun blog! You can see all my posts ! 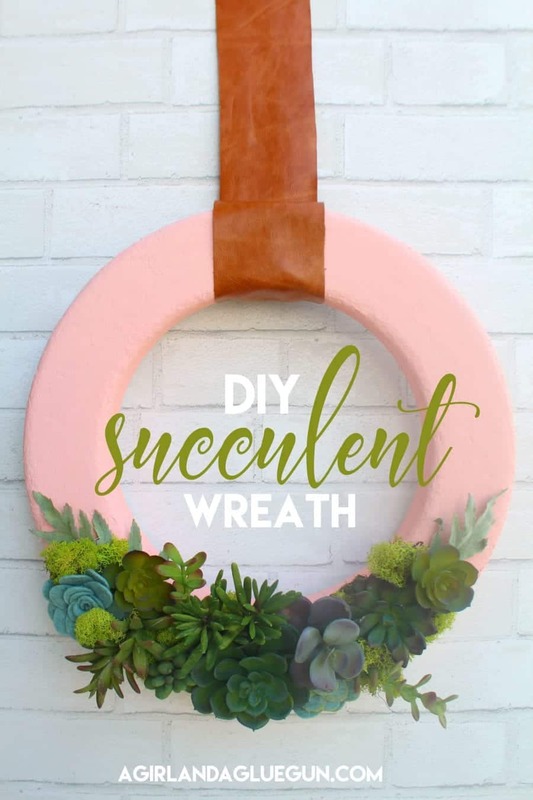 This wreath was orginally over there –but here you go in case you missed it! 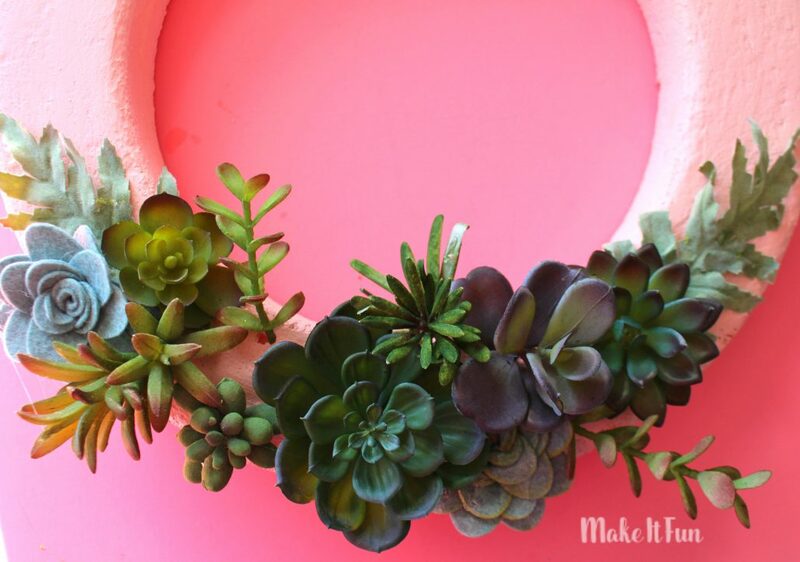 Today I have a fun Spring wreath for you! 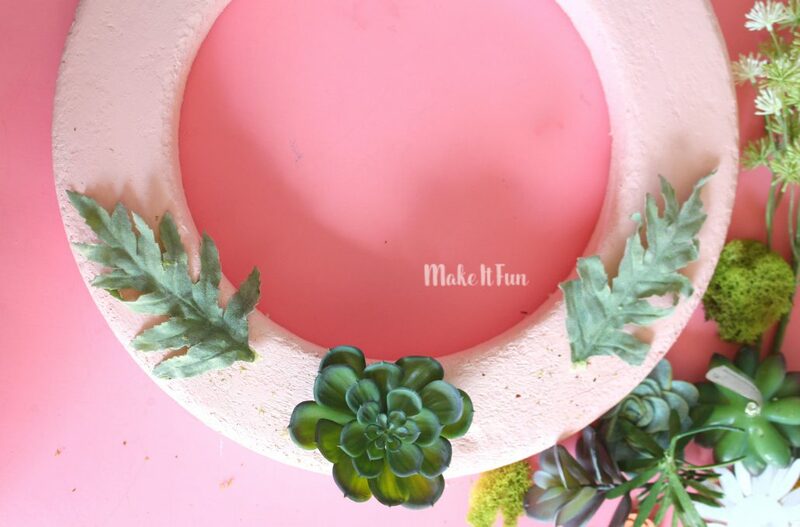 I totally love Make it Fun succulents…they are gorgeous and look so life like (and added bonus–I can’t kill them! 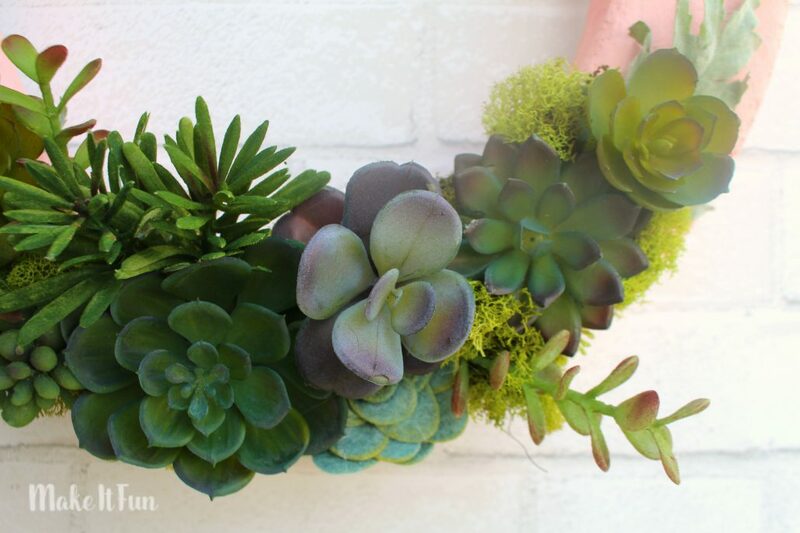 Seriously aren’t succulents supposed to be hard to kill? ) 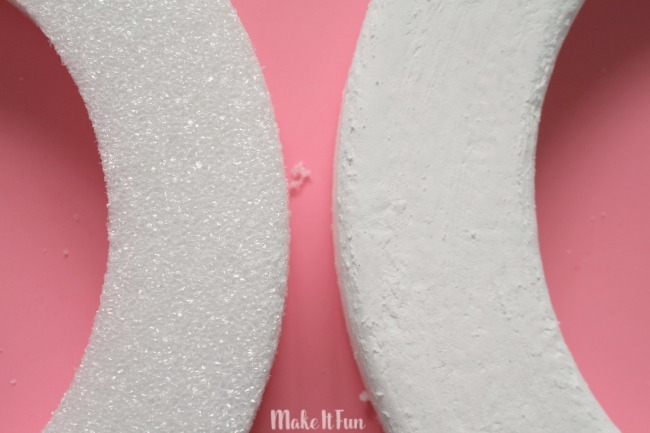 So I knew I wanted to create a cute wreath using them! Then paint! 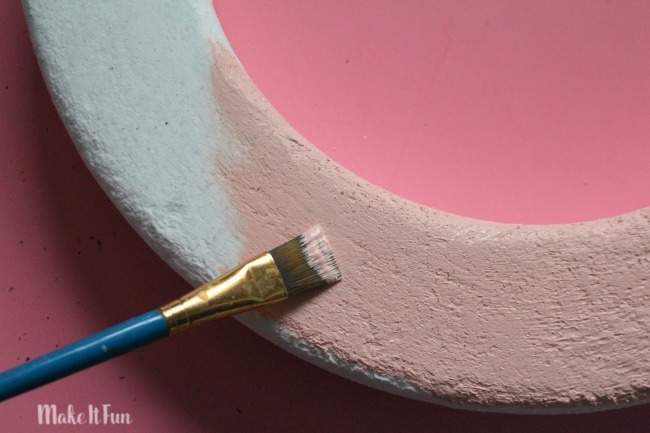 I chose a pretty blush pink! 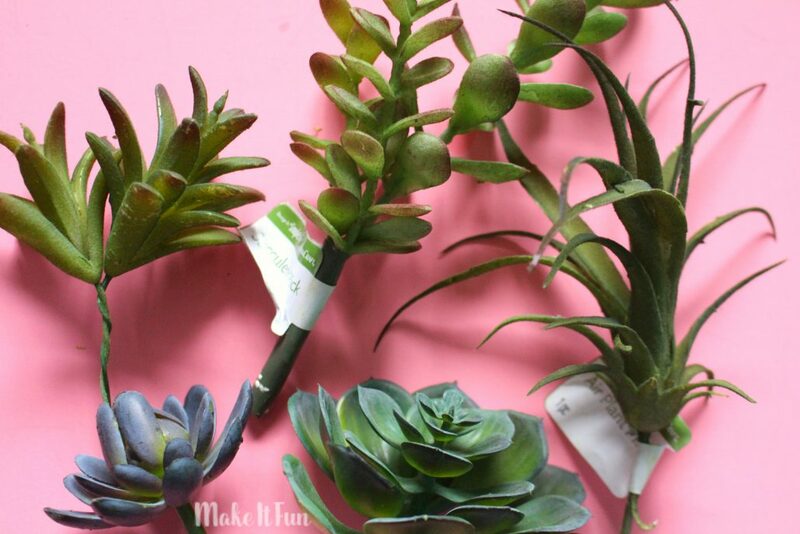 After the wreath was ready it was time to grab the succulent picks! I actually grabbed a few leaves from some fake flowers and just started building out from there. I didn’t even glue them in-just pushed the picks into the foam. 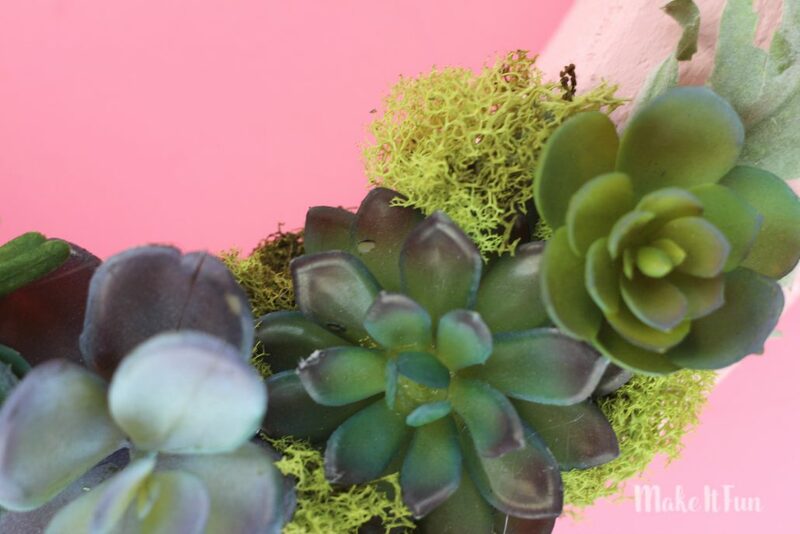 I added some green moss in between as fillers (plus the fun bright green adds a pop) I also added in a couple felt succulents that I had laying around! 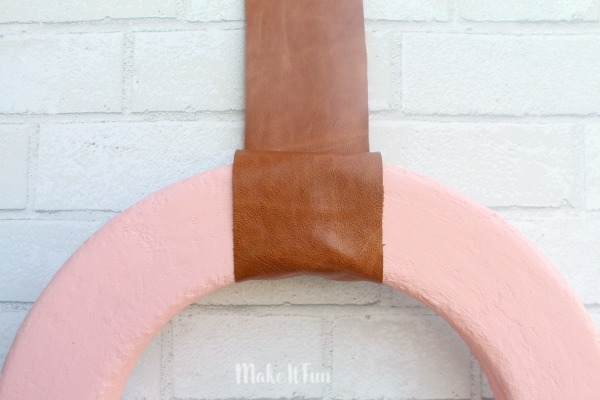 Added a little leather strap to hang for the finishing touches! I pretty much love love love it! 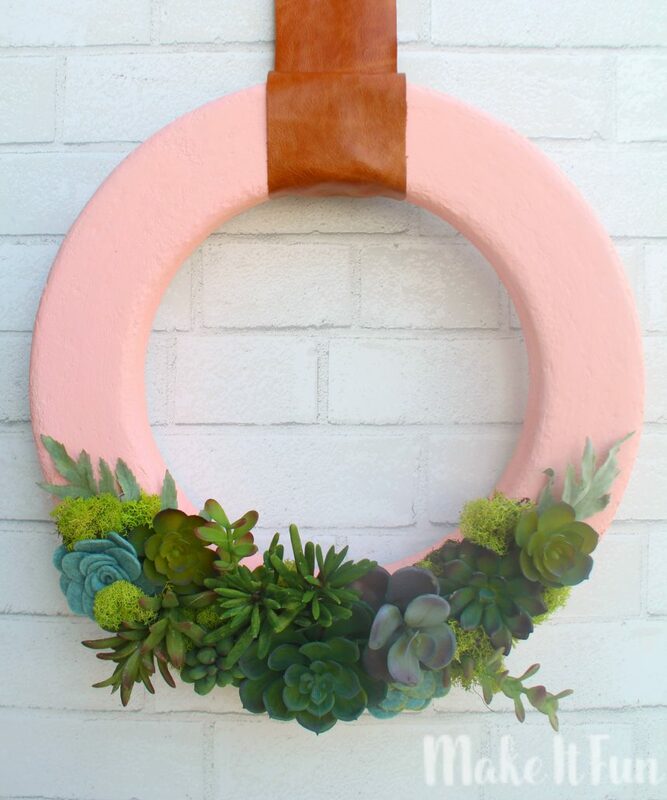 Blush pink-succulents-leather! All my favorite things!